Courtesy of Bobby + April, LLC. Maintenance Free Living in the Fan! This gorgeous home is located just steps from some of the best restaurants, museums, bars and shopping that RVA has to offer. The home is renovated and move-in ready either as your personal home or a PERFECT spot for you to own and rent to your own children or students! The first floor is open concept with great sight lines from the front door all the way back through the kitchen. Living and dining rooms open to a great den area that is separated from the kitchen by a large new island with granite. Enjoy living in a historic home that has all new mechanicals including new HVAC, spray foam insulation for warmth and to make the home whisper quiet, new Pella windows, new plumbing (including a tankless hot water heater) and new electrical upgrades. This house is safe and secure! No need to worry about the roof – it was just updated as well! All renovations were completed in 2016 by the current owners and there is a large rehab credit that transfers to the new owners! Please, send me more information on this property: MLS# 1908081 – $566,950 – 1015 Park Avenue, Richmond, VA 23220. 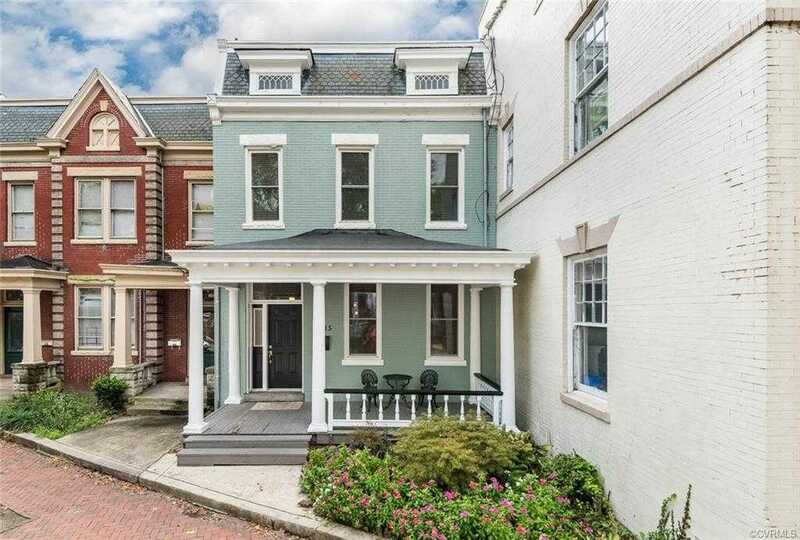 I would like to schedule a showing appointment for this property: MLS# 1908081 – $566,950 – 1015 Park Avenue, Richmond, VA 23220.